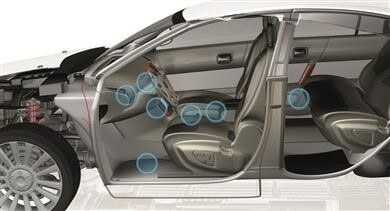 Sensitivity to emissions in automotive interiors has been a topic since the early 1980s. 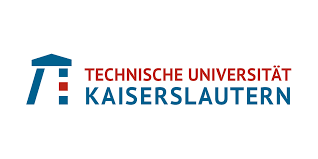 Therefore, it was important for KRAIBURG TPE to be able to meet the requirements of automotive manufacturers. 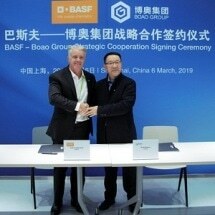 BASF has signed a strategic cooperation agreement with leading automotive parts manufacturer Chongqing BOAO Industrial Co., Ltd. (“Boao”), to collaborate on the development of polyurethane (PU) system products in China. 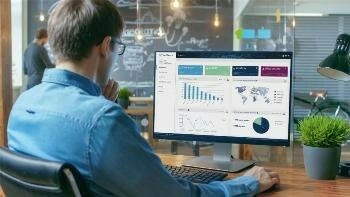 TecAlliance has developed a new solution: the Demand Dashboard. 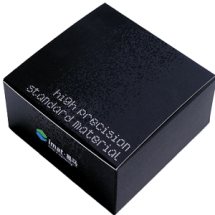 This module of the Analytics Manager enables parts manufacturers to precisely optimise their own product portfolio. 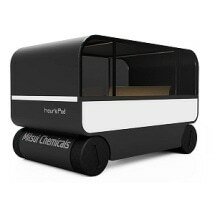 Mitsui Chemicals has collaborated with ARRK to produce the hour's Pod, a concept car that suggests new ways to spend one's time in a future with widespread autonomous driving. 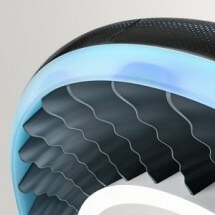 Aerodynamics in aircraft and cars is critical in order to save energy. However, technologies regulating saving of energy are only engineered for one-speed range. Carbon® has announced its strategic automotive parts production partnership with Lamborghini using its Carbon Digital Light Synthesis™ (DLS™) technology. Evonik is merging its specialty methacrylate monomers - the Applications Monomers Product Line - with its current oil additives business to become the new Oil Additives business line within the Resource Efficiency segment. 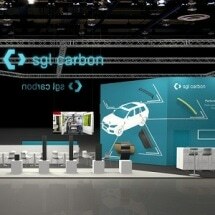 At this year’s JEC World, the largest trade fair for composites held from March 12-14, 2019, in Paris, SGL Carbon will focus on smart solutions for the automotive industry.